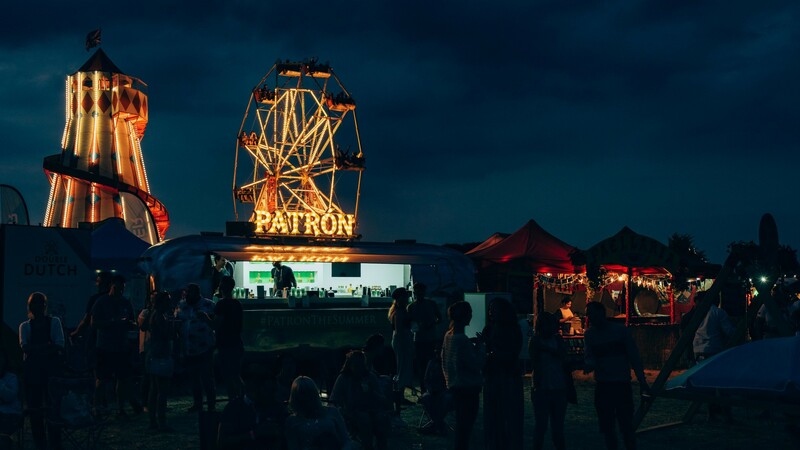 One of the UK’s most magical festivals takes place this weekend, provided you’re able to find it. Hidden within the Lincolnshire forest, Lost Village offers an immersive four-day experience with a touch of woodland magic throw in. Feast on waterside banquets; relax on the Lake of Tranquility; catch some comedy on the Lost Theatre; and kick back in the Boutique Sanctuary. 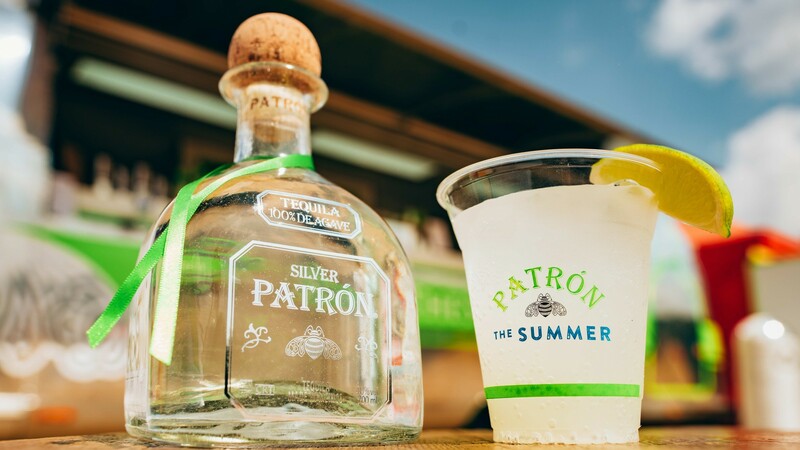 Speaking of which: this year Patrón Tequila will host a Patrón bar within the new Lake House, situated in the middle of the festival village. 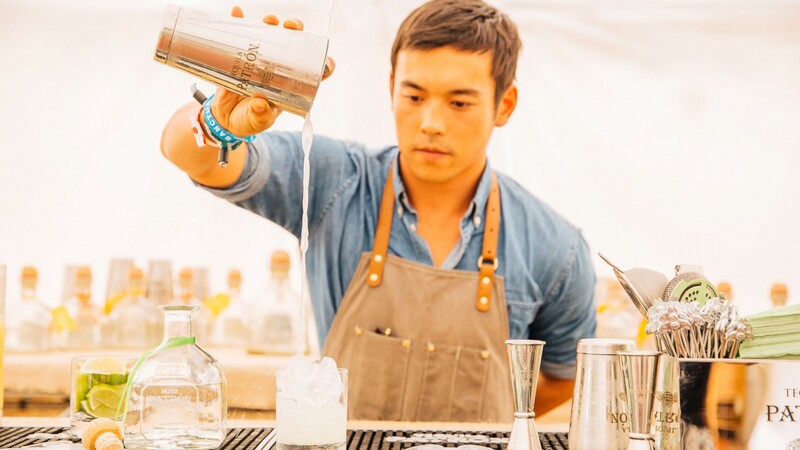 There will also be a Patrón Tequila margarita masterclass taking place every day on the hour so you mix up your own cocktails on returning home.